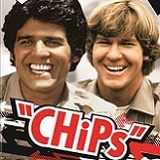 CHiPs: The Complete Fourth Season Will Ride Onto DVD on March 15th! 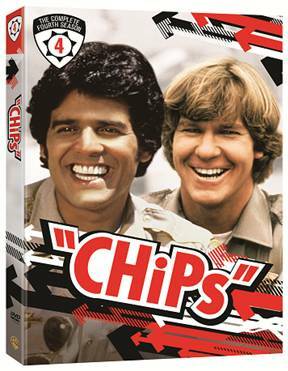 Includes all 21 one-hour episodes of Season 4! 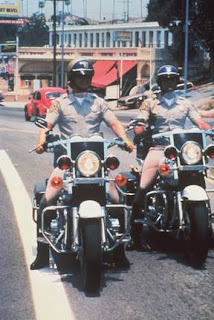 BURBANK, CA (November 18, 2015) – In season four, the highway adventures continue with Ponch and Jon as they continue to keep the busy freeway of California safe from crime. Whether making routine stops for speeding or nabbing criminals on the run, California Highway Patrol is on the case. Nothing can stop these fearless partners, as they hit the streets of Southern California, in the pursuit of justice and highway safety. CHiPs: The Complete Fourth Season provides endless entertainment and action throughout all 21 episodes and will leave you longing for the release of season five!